The $323 million Fred & Pamela Buffett Cancer Center will consist of 252,000 square feet, 10 story research tower, a 108-bed inpatient treatment center and a multidisciplinary outpatient center located at The University of Nebraska Medical Center Campus. 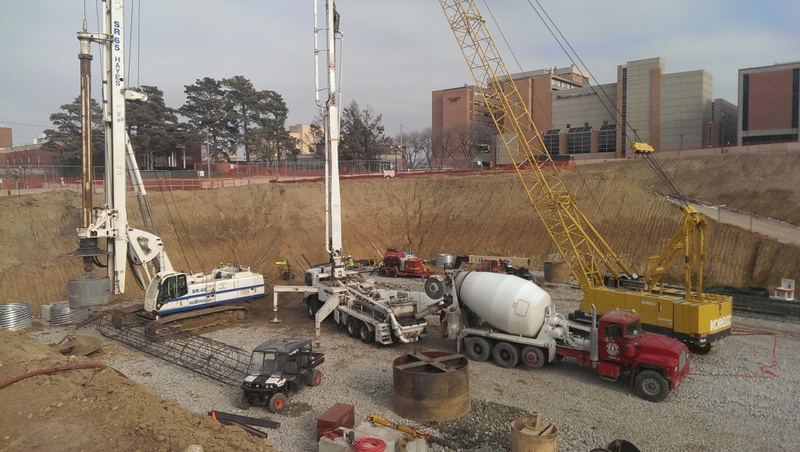 The deep foundations consist of 189 shafts excavated up to 72” in diameter and 110’ deep. 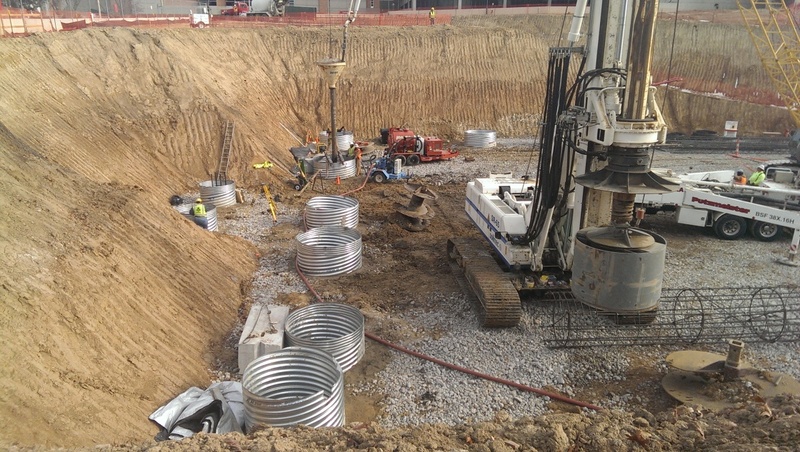 The soil conditions required the use of polymer slurry to process the shafts through the underlying glacial sand. 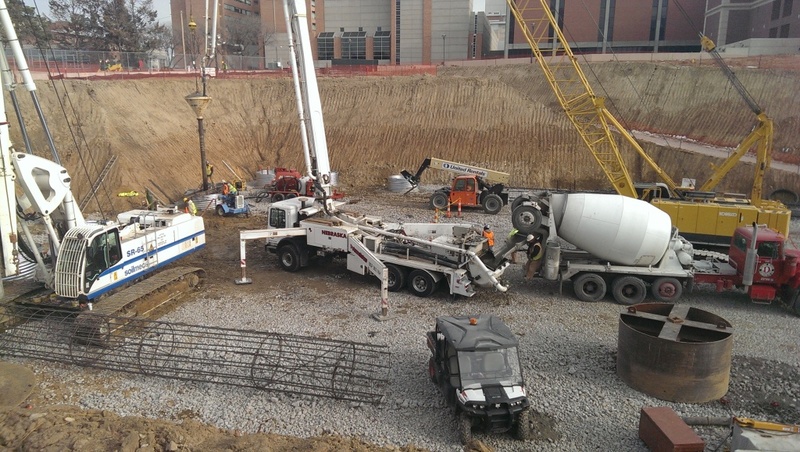 Tight site access, winter weather and an aggressive schedule were part of the challenges Hayes overcame.